Motorcycle Endorsements – Bring in your Motorcycle Safety Foundation (MSF) card and we can add the motorcycle endorsement to your driver license. 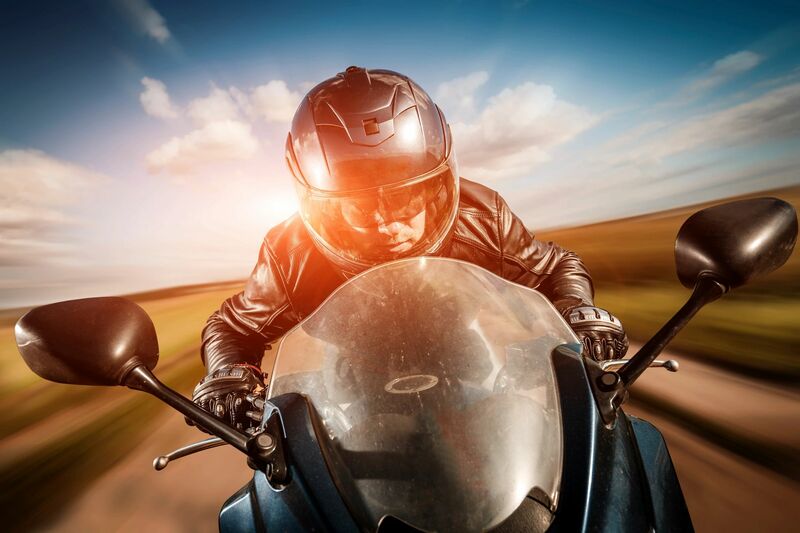 Motorcycle Permits – We offer motorcycle written testing. Child ID – Arizona Department Of Transportation recommends that all children have an Arizona ID card. An Arizona ID card with a photo enables law enforcement agencies to distribute your child's information and photograph in the event of an amber alert (child abduction alert bulletin) more rapidly. It can also help protect your child against identity theft. Having an Arizona ID card can make it easier for your child to travel and enroll in school or activities. Change of Address – Moving… we can change your address on your ID. Name Change – Change your name with Social Security, wait 48 hours and bring us the original (recorded) or certified copy of one of these documents: Marriage certificate/license, divorce decree, certificate of citizenship/naturalization or court order. Certified copies must be certified by the issuing agency. Don’t wait to the last minute, make sure your ID will fly! Look for the gold star in the right corner of you driver license or ID. If it is not there, we can provide you with the Arizona Voluntary Travel ID. This credential complies with the Federal Real ID Act act of 2005. Starting October 2020, you will need a Travel ID endorsement to use your Arizona driver license or identification card at TSA security checkpoints as well as access restricted areas in federal facilities, nuclear power plants and military facilities. We offer written driver license testing for permits and driver license. Oral testing is available by appointment. We also offer written test and oral test for motorcycle permits. Road testing is available on a walk in basis. No appointment necessary! One of our certified examiners will ride with you in your vehicle and give you directions to follow. 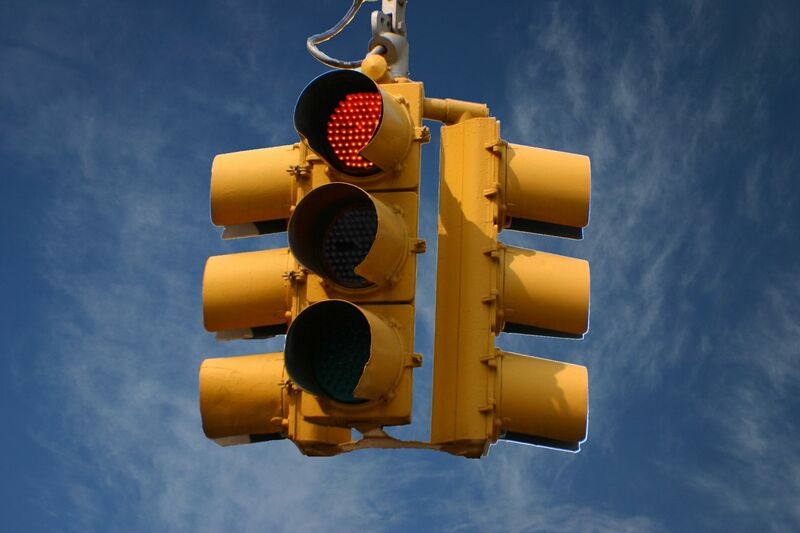 You will be observed and graded on specific actions and on your general ability to operate the vehicle safely. You will also be required to successfully complete a three point turn on our course before going out on the road.